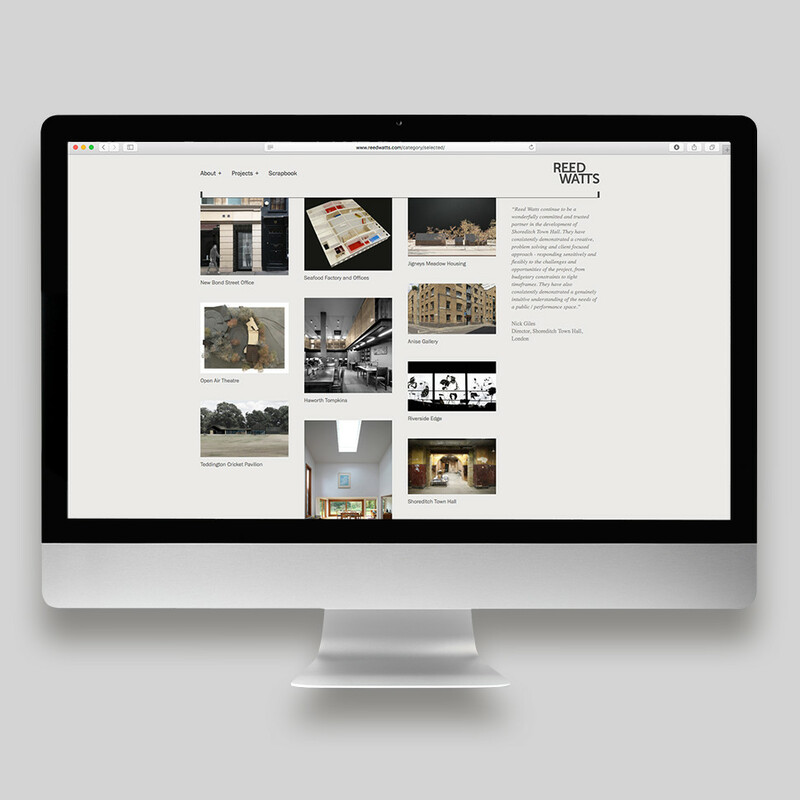 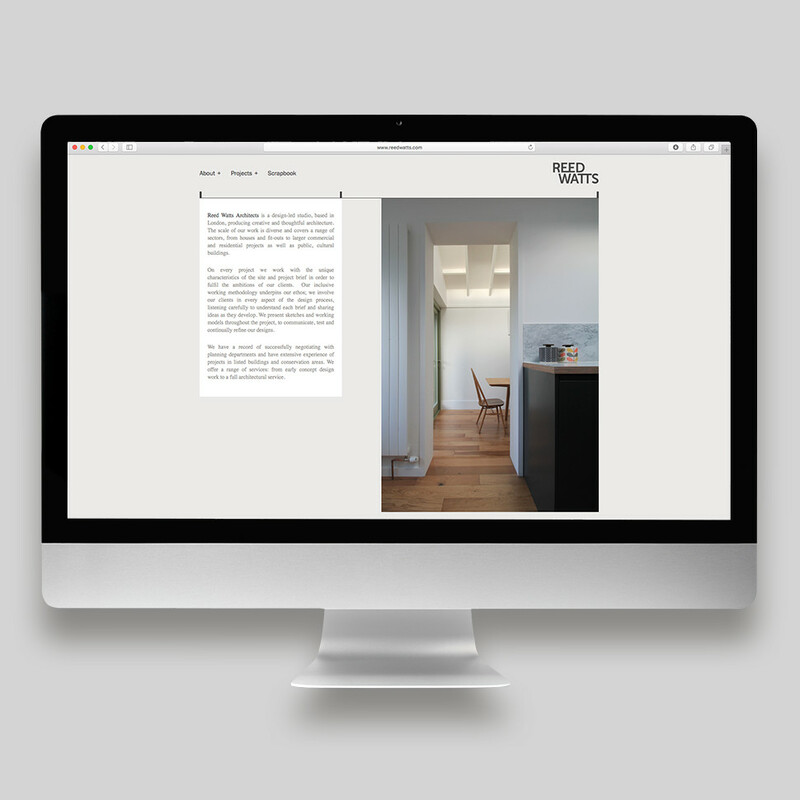 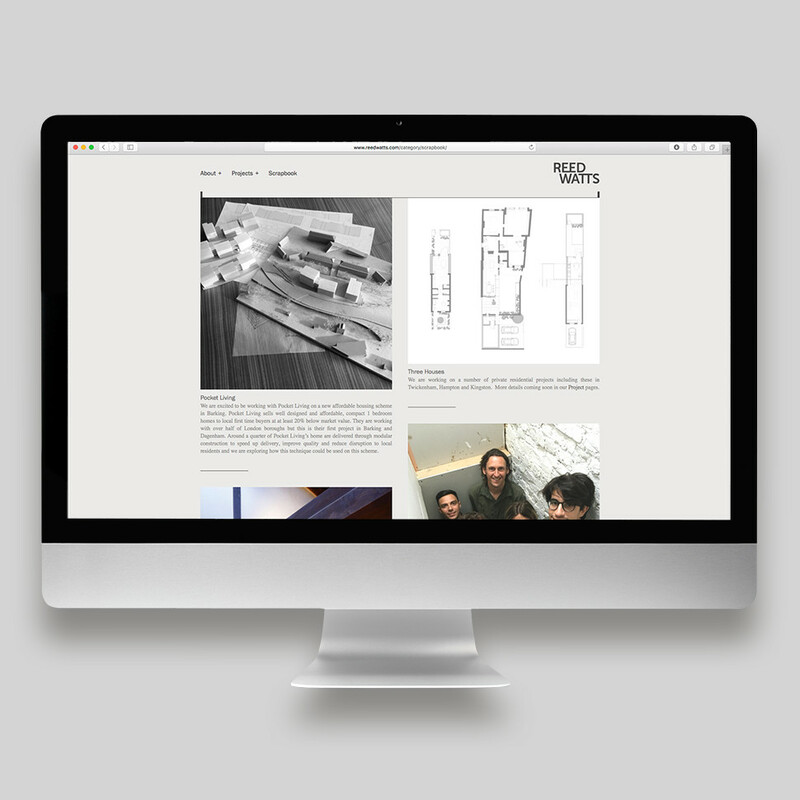 Reed Watts Architects is a design-led studio, based in London, producing creative and thoughtful architecture. 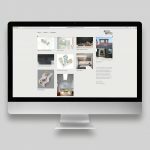 With a diverse range of work covering a variety of sectors, they design houses and fit-outs to larger commercial and residential projects as well as public, cultural buildings. 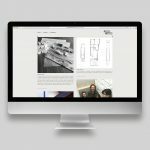 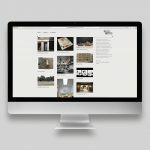 Initially I worked with co-owner Jim Reed on the design for the Reed Architects website, as business partner Matt Watts came on board, the design was adapted with a new logo, but the structure remained the same. Requiring a clean, contemporary design that could easily be added to and edited, but without any coding knowledge, a bespoke WordPress CMS website was developed to meet their requirements.